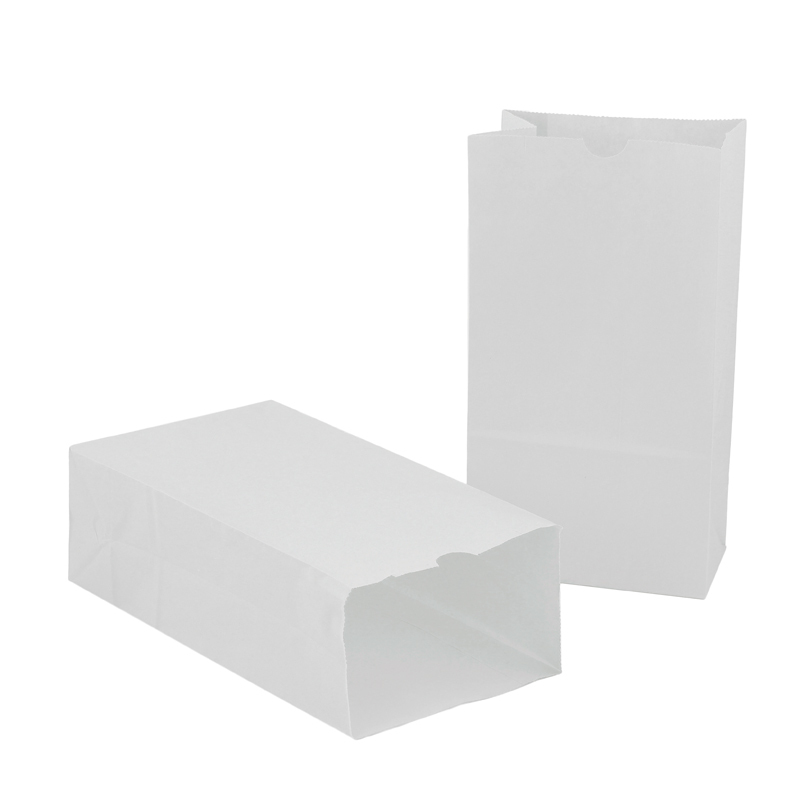 Straight from the manufacturer, Hygloss' gusseted paper bags are made from top quality material, ensuring that they will stand up to the normal wear and tear of everyday classroom and household usage. From storage containers to innovative game ideas, our gusseted bags can be used for hundreds of convenient situations. 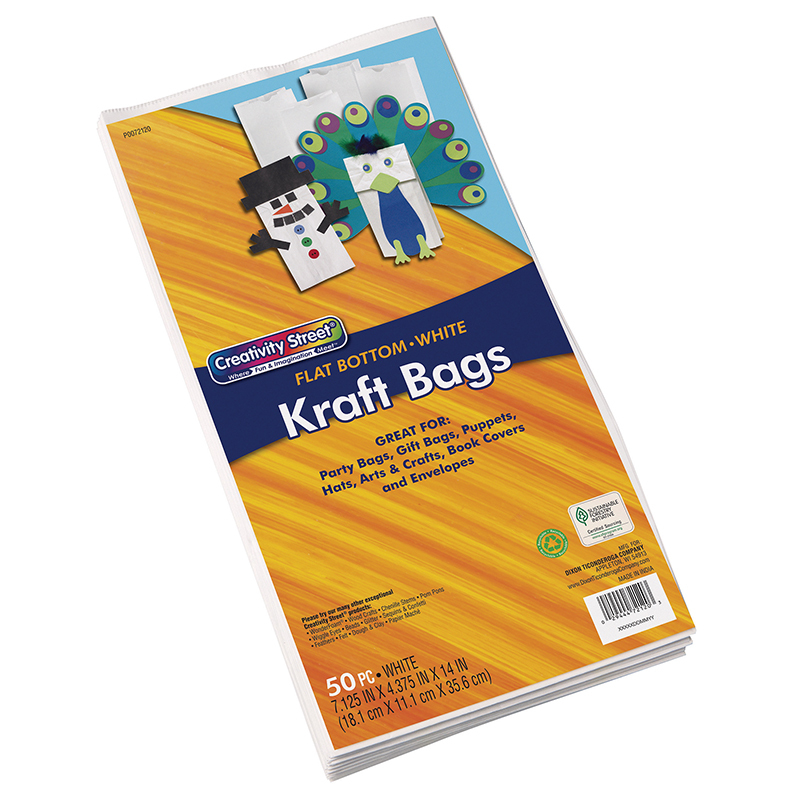 Use these bright paper craft bags for a variety of purposes including puppets, prizes, projects, scraps and personalized lunch bags. Your kids might even look forward to seeing what's for lunch, thanks to these vibrant craft bags. 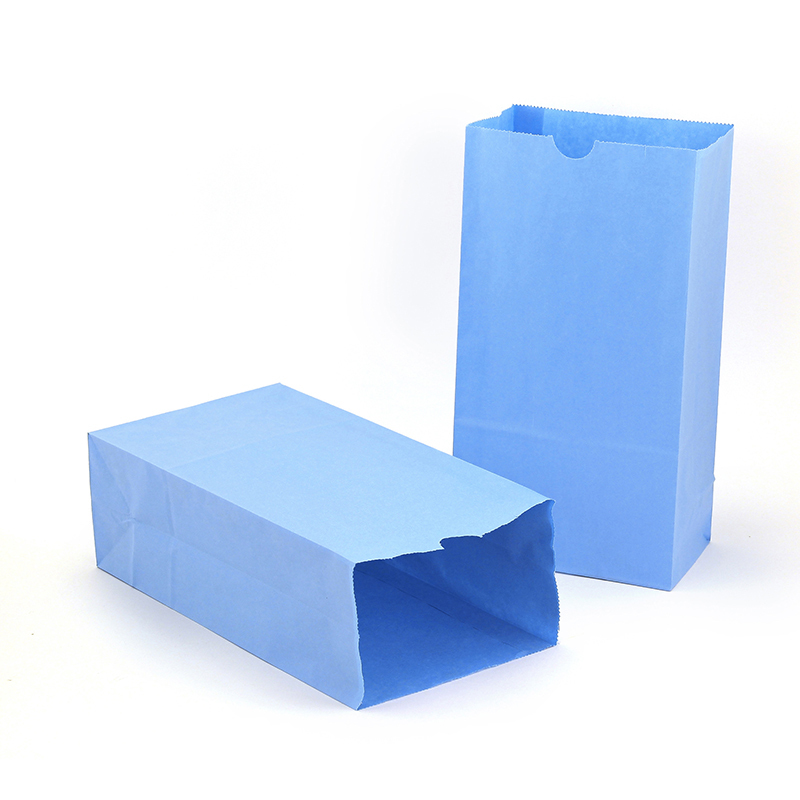 Gusseted bags are a terrific choice for exciting and unique gift bags, as well. 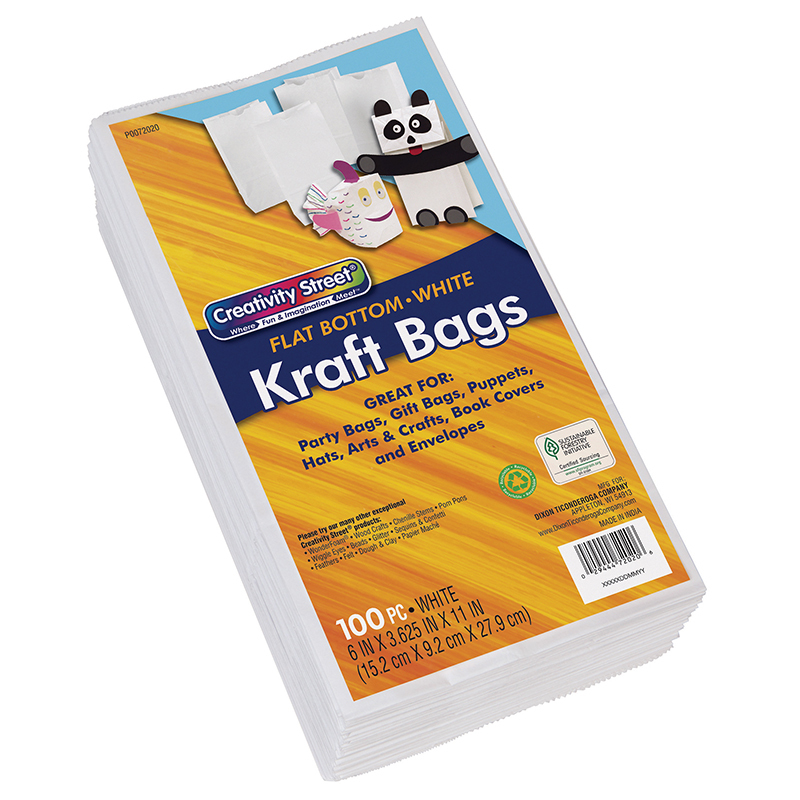 #6 Bags (6"x3.5"x11") Package contains 100 white bags. 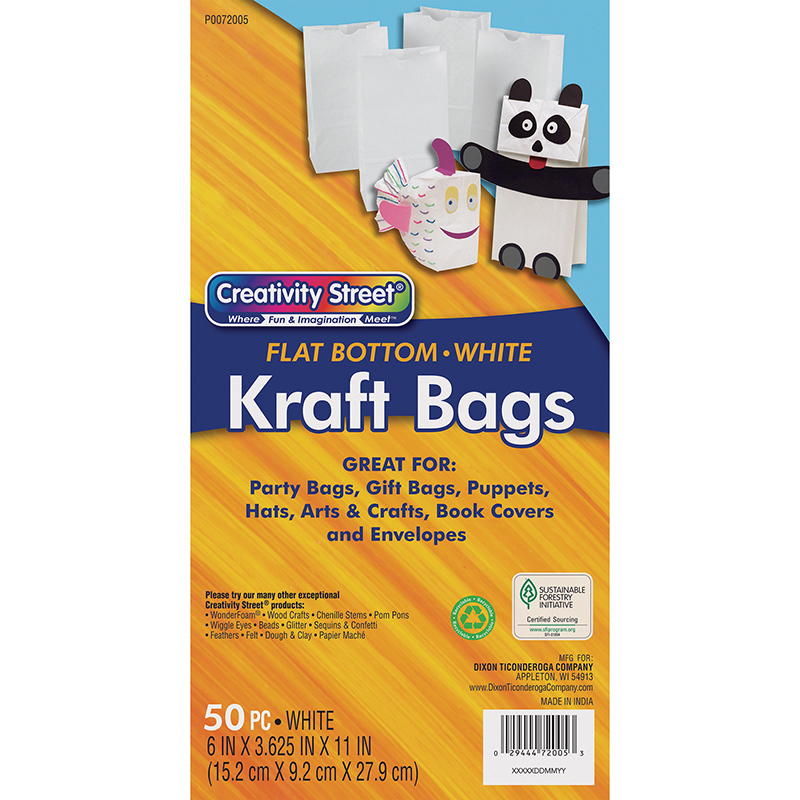 The White Paper Bags Size 6 100pk can be found in our Craft Bags product category within the Arts & Crafts.